At Making Faces we are dedicated to exceeding your expectations. 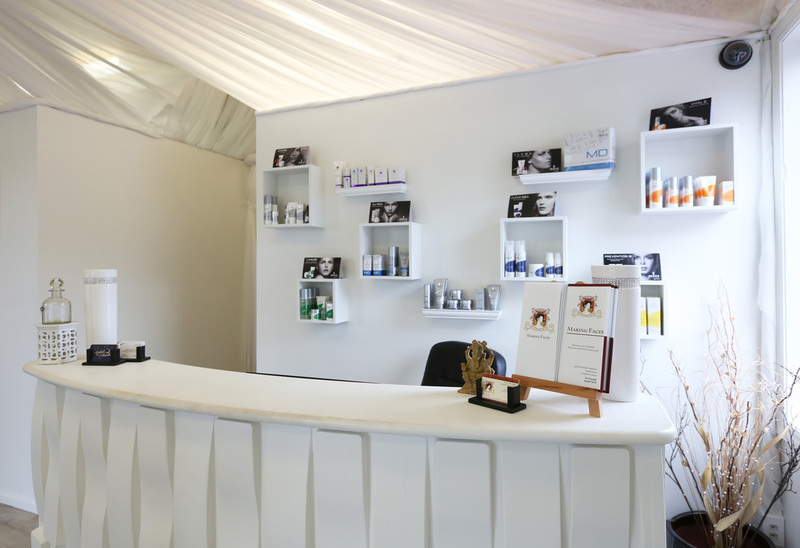 The team is highly specialised in all aspects of beauty therapy and we stock only the finest brands available on the market. Eyebrow Micropigmentation is one of our signature treatments, it frames the face naturally, opening the eye area and can take years off. Owner and founder Pip McGregor is a qualified Dermal Therapist & Micropigmentation Specialist & prides herself on being “a bit of a geek” when it comes to all things eyebrows and skin. A true passion for people and beauty, health and happiness is what drives the team at Making Faces. We look forward to looking after you soon.